Does your dog need a helping hand during stressful situations? 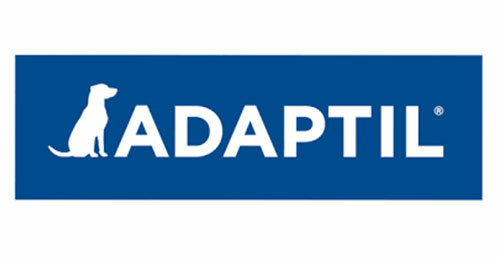 Adaptil is an easy-to-use and convenient product for reassuring dogs during new experiences and fearful situations often associated with causing stress in our canine companions. Many situations can be perceived as stressful by dogs, such as loud noises (fireworks, thunderstorms, domestic appliances), going to the vet, travelling by car, staying home alone, kennelling/boarding, changes in the home environment and the composition of the family. For more information about this product please contact us on 6652-3455.